If we asked you to name a disease that affects our world today, most likely you would think of cancer, not leprosy. Many people tend to view leprosy as a disease from Biblical times, and rarely do we consider that it’s still affecting people today. While leprosy has been on a dramatic decline since the early 2000s, it’s still a serious problem in some countries, particularly in India. In fact, India accounts for over 50% of all new leprosy cases. While modern medicine has made great strides in healing someone with leprosy, there are still stigmas and misconceptions attached. Here are some common questions we often get asked about this ancient disease. 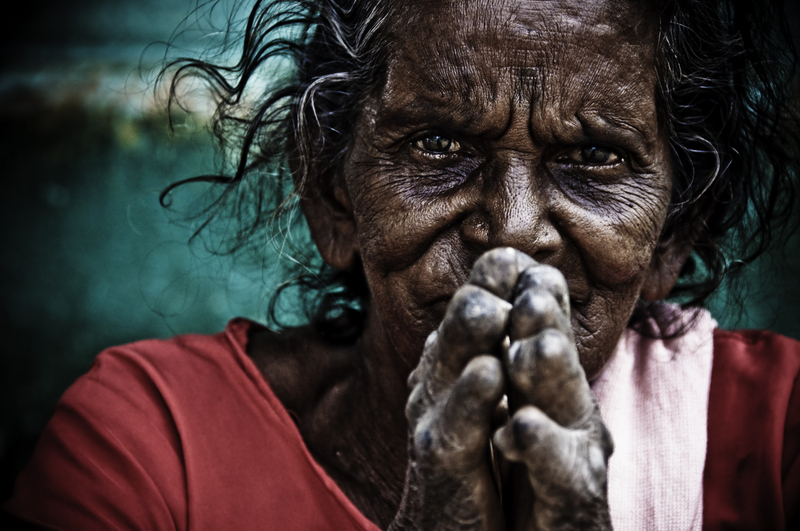 Leprosy may be the problem, but we firmly believe that God is the solution. Leprosy spreads through close and frequent contact with an untreated, infected person. Most people who come in contact with an infected person will not actually contract the disease. This is because 95% of adults are immune to the bacteria that causes leprosy. However, there is a huge stigma, and information can get twisted. It’s important to remember that while it is possible to contract it, it is not highly contagious. Does Someone With Leprosy Feel Pain? Leprosy attacks the nerve endings, which usually means that people lose feeling in certain areas of their body. Unable to feel pain, a person may not be able to tell if they have injured themselves, such as cuts and burns. These untreated wounds may cause infection to grow, which can also go unnoticed due to their loss of sensations. Tissue loss, extremely dry skin, and blindness are also risks of untreated leprosy. However, if patients are able to treat the infections and properly take care of the wounds it will drastically improve their quality of life. Leprosy is not common in the western world making it difficult for many of us to truly understand. We may hear about devastating cases in developing countries and think that there is no hope. But there is! Through the use of multi-drug therapy, a combination of three antibiotics, we CAN cure leprosy. 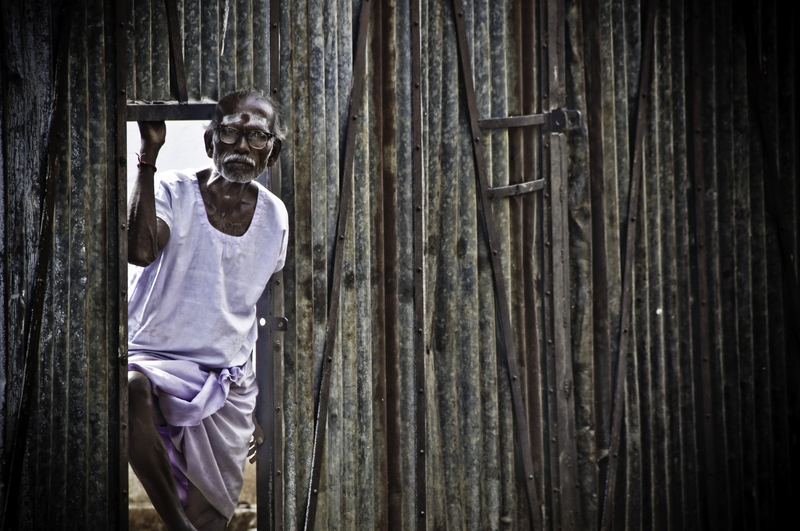 Having a cure is wonderful, but there is still shame surrounding leprosy in places like India. People may not seek treatment because of the rejection that follows. To avoid being shunned, they try to hide their disease, but the longer they hide it, the more they suffer. Embrace A Village believes that love is an action verb, and we are called to take the love of God to the people. Romans 12:13 (NIV) Share with the Lord’s people who are in need. Practice hospitality. Our non-profit organization currently supports a team of 50+ workers in 35 villages who provide medical attention, education, and at least one great meal a day. If you’re curious about how you can help take love and hope to the people of India, please consider joining our prayer team or partnering with us financially. As a nonprofit organization, everything that you give goes directly into the ministry to show love and hospitality to our beautiful friends in India. We thank you for believing in what God is doing through us!